The Dunlop Force Revelation junior squash racket is a powerful one and packs the latest technologies to enhance young players’ game and skills. Its unique Aeroskin CX design makes the frame more aerodynamic and reduces drag by up to 36%. The CXMAX technology lessens drag even more and helps generate optimum power. What is more, the Glide Polymer material reinforces the grommet and allows for improved string movement while enhancing the power. 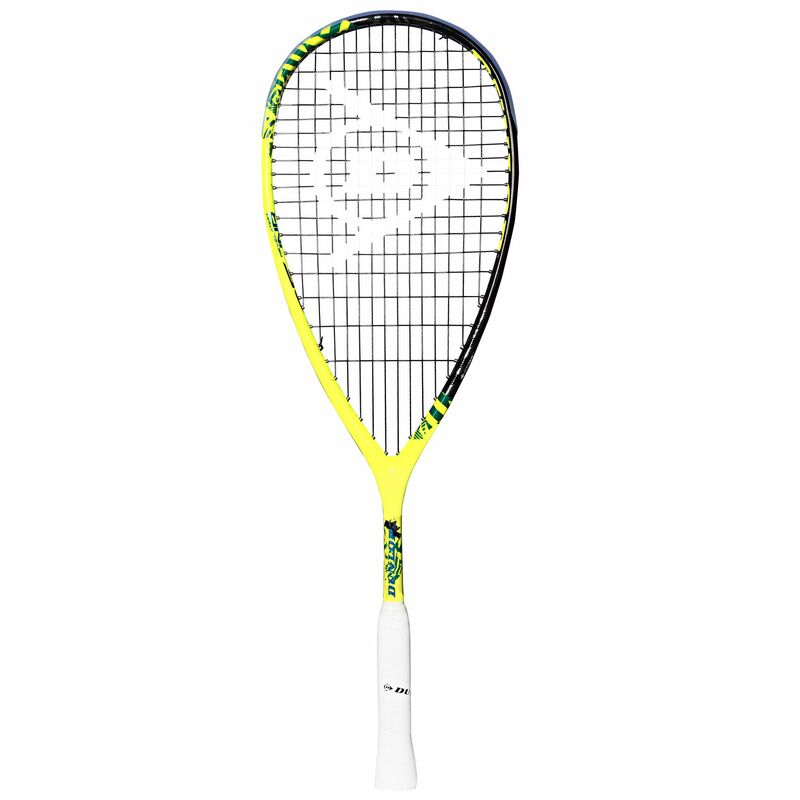 The high-quality racquet has a tapered shaft and a large 77.5in2 (500cm2) head, which comes strung with an X-Life string in a 14x18 pattern. This premium graphite racquet also includes a full protective cover. 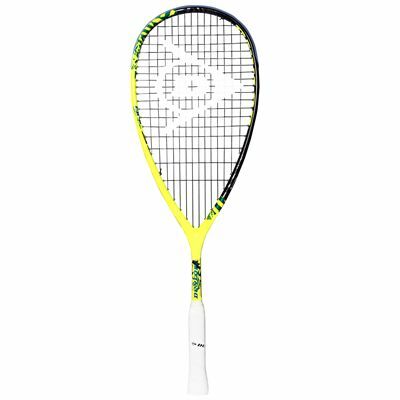 for submitting product review about Dunlop Force Revelation Junior Squash Racket.